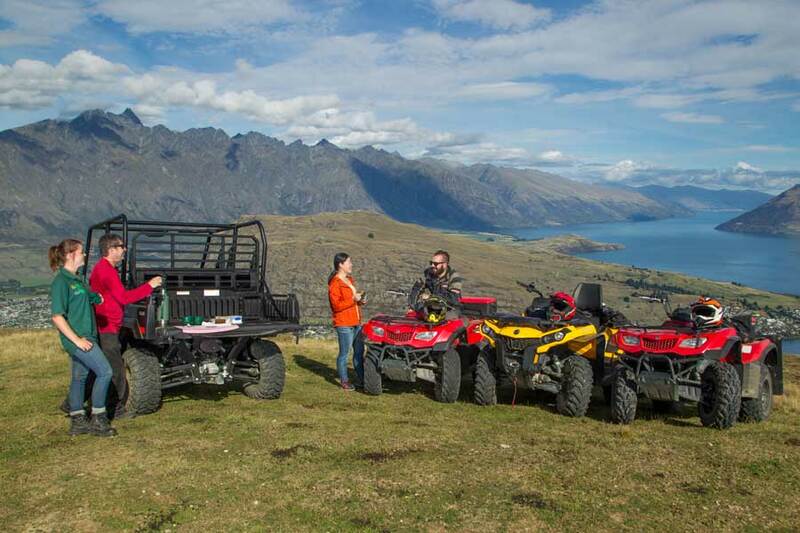 Capture all 360° of Queenstown from our exclusively assessed high country sheep station, Queenstown Hill, with more than 25kms of varied trails to play on. 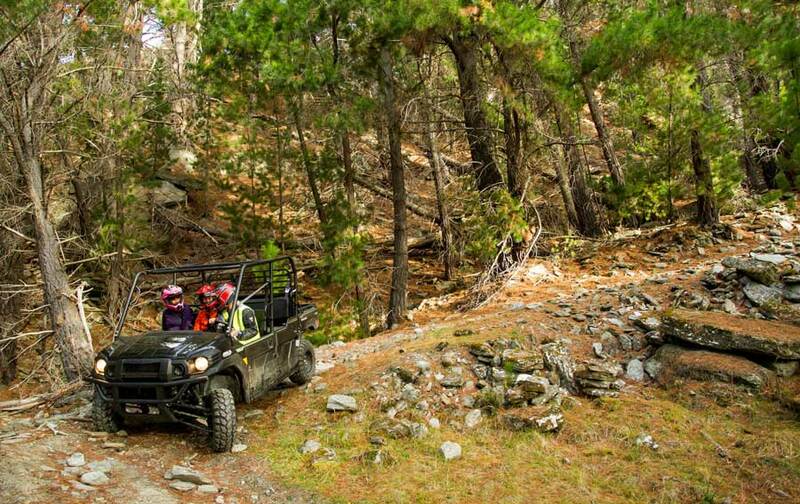 Go off-road and explore the terrain with your expert driver guide & soak up the commentary. 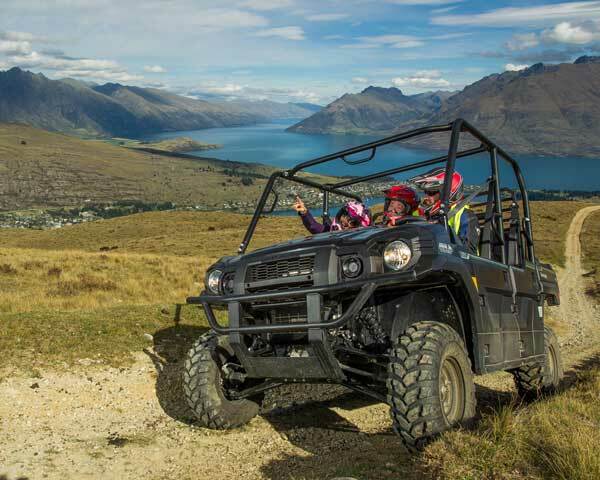 Roaring high and above Queenstown, turning up your thrillometor, Queenstown 360 takes you on THE Queenstown adventure ride in safety and comfort. Setting your camera to panorama, 360° uninterrupted exclusive views challenges the photographer in you. 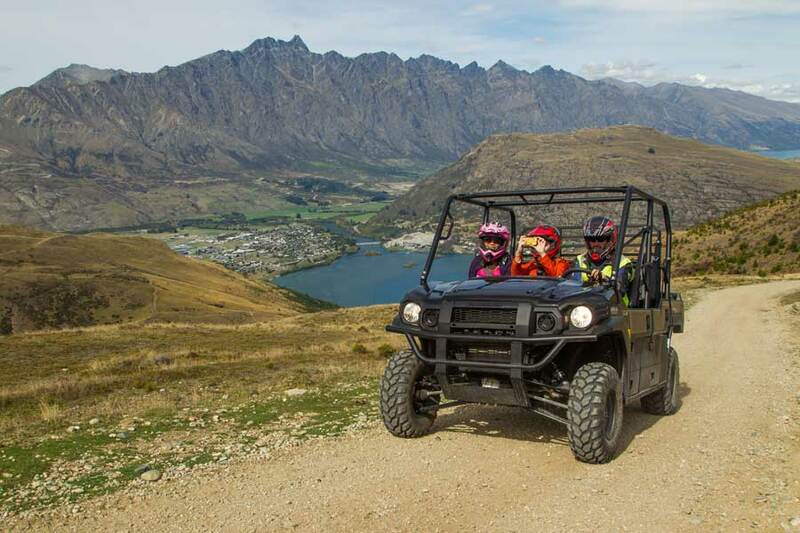 Queenstown Hill is a high country sheep station with more than 25kms of varied trails to play on. 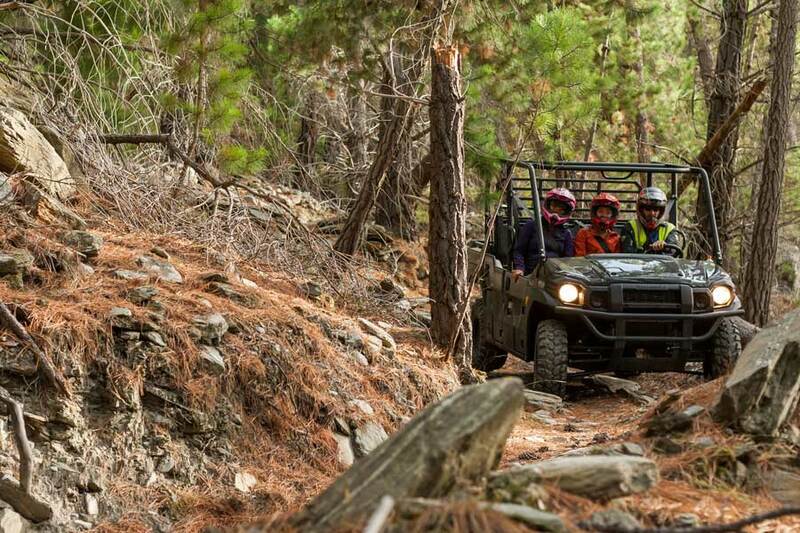 Go off-road and explore the terrain with your expert driver guide. 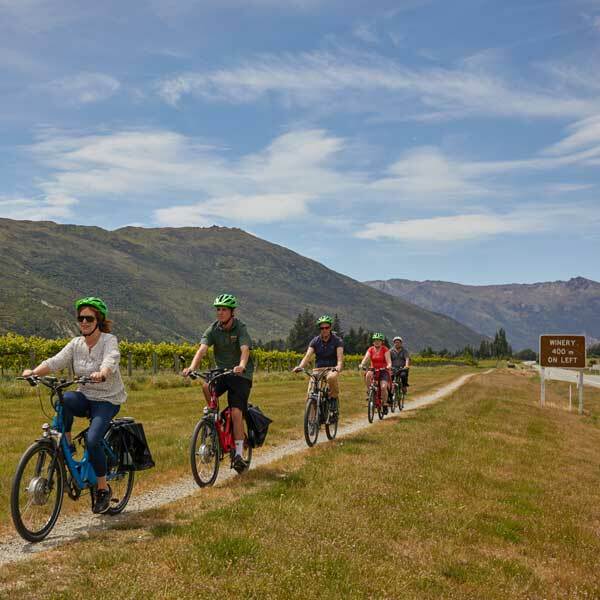 Plenty of stops to savor the best views of Queenstown and its surrounds while listening to your knowledge guides commentary about the European and Maori history of the area, along with tales of Gold Rush and Royals. 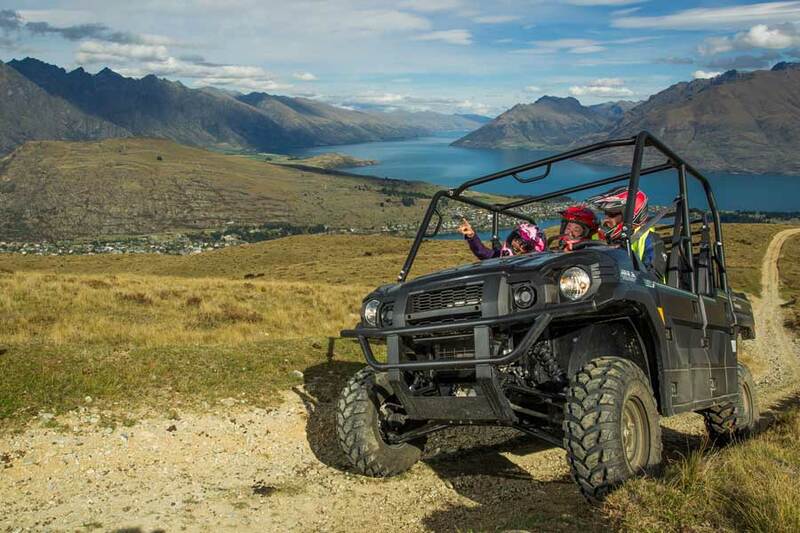 Is this a self-drive tour? What should I wear/do I need to bring anything? 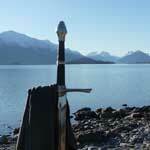 Does this tour include LOTR information? 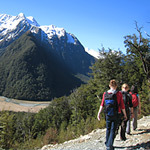 This tour is not focussed on LOTR, if that is what you are interested in then we would suggest our Glenorchy Lord of The Rings tour. 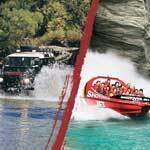 On Sunday I was on your Queenstown 360 tour, long story short it really was awesome! 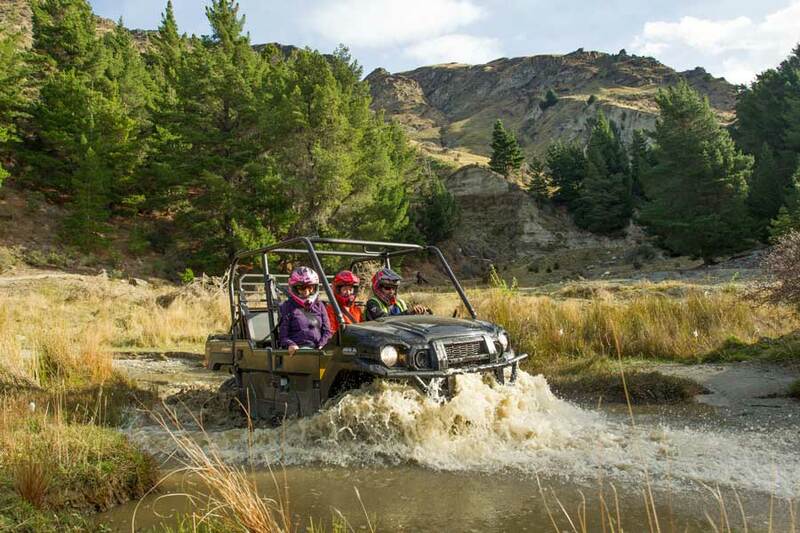 The great conditions and stunning scenery were capped off by the fantastic service, friendly chat and excellent driving of Soap, who made the trip that much more enjoyable. 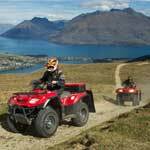 I shall strongly recommend your trips to those I meet whilst travelling and look forward to the next time I find myself in Queenstown. Once again thanks for a superb trip! – George M.